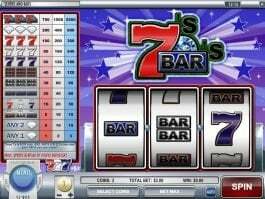 Do you like playing the online casino slots based on any adventure theme? 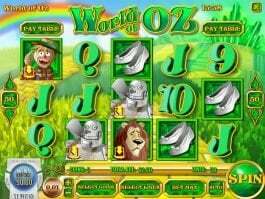 Then you will like to spin the reels of Golden Gorilla. 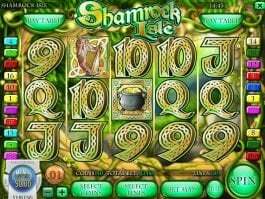 This Rival Gaming slot comes with 50 pathways and 5×3 reel grid that are filled with wild gorillas, snakes, tigers and dinosaurs. 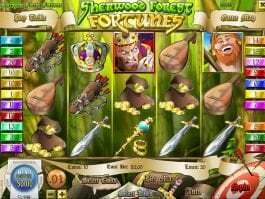 So, all you need to do is step into the jungle and create opportunities to win big rewards along with bonuses and free spins. A wild gorilla can pay up to 5000 as the highest paying symbol. When the wild gorilla is angry and it can act as the expanding feature in the online slot. 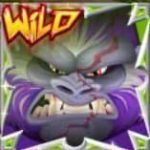 The expanding wild can come into play during the super round, free spins or the normal games. 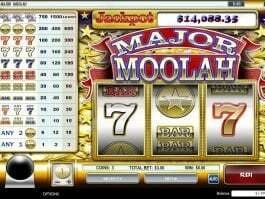 It pays 2x multiplier during the free spins and 3x multiplier during the super round. 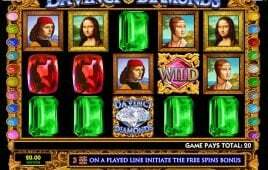 3 or more bonus icons will begin the bonus game that can pay up to 25 of your bet. 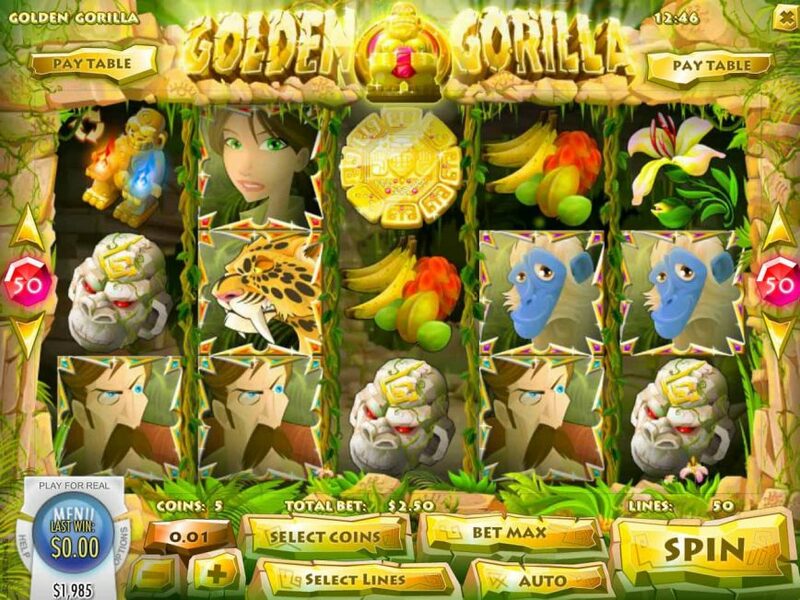 The Golden Gorillas can generate up to 50 free spins that can be retriggered.